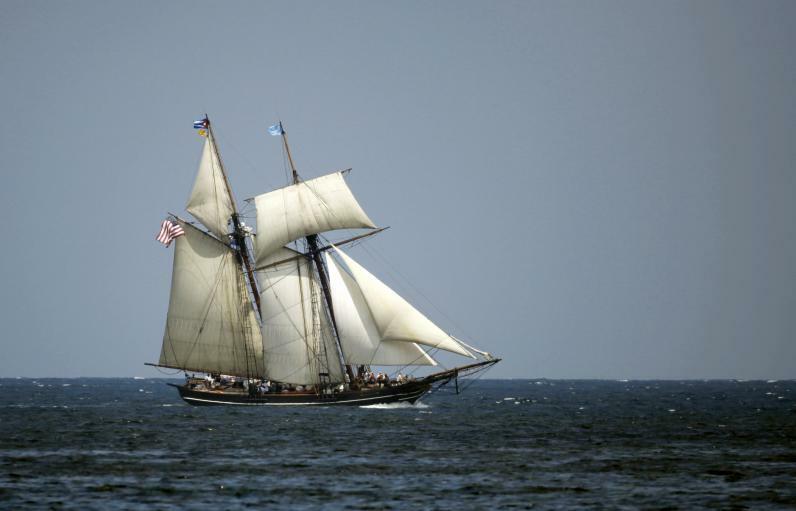 Relying on historical records and accounts from old timers, AL.com may have located the long-lost wreck of the Clotilda, the last slave ship to bring human cargo to the United States. What’s left of the ship lies partially buried in mud alongside an island in the lower Mobile-Tensaw Delta, a few miles north of the city of Mobile. 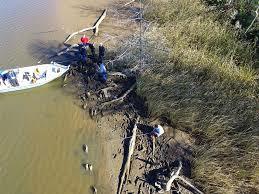 The hull is tipped to the port side, which appears almost completely buried in mud. The entire length of the starboard side, however, is almost fully exposed. The wreck, which is normally underwater, was exposed during extreme low tides brought on by the same weather system that brought the “Bomb Cyclone” to the Eastern Seaboard. Low tide around Mobile was about two and a half feet below normal thanks to north winds that blew for days. The last slave ship that brought slaves to the U.S. may have been discovered by a local reporter, buried in the muddy shoreline north of Mobile, Alabama. 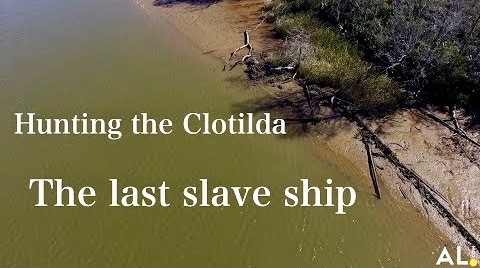 The Clotilda, as the ship is known, was the last U.S. slave ship that brought humans from West Africa in 1859. It was thought to be long lost—until now. Ben Raines, reporter for AL.com, searched the shorelines where Russell Ladd told him the location that his father once said was where the Clotilda was located. Ladd told Raines that when he was a kid, he and his father “used to go up the Mobile River to fish various places.” “On low tide, we’d see this burned-out ship and my father and his friends would say, ‘There’s the Clotilda,'” Ladd said. “You start thinking, ‘How many people were placed aboard this? '” he told Newsweek.